Looking to learn more about great digital tools, best teaching practices, and technology integration? Check out our library of videos. 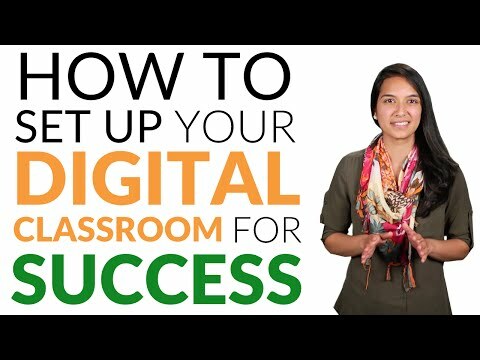 Ready to learn about some great digital tools? From our EdTech Quick Takes, which stack two tools against each other, to videos that dive into different ways to use tools, you'll walk away with new ideas for your class. Whether you're going 1-to-1or BYOD or are planning to, these videos from our 1-to-1 Essentials Program can help schools envision, communicate, and implement a 1-to-1 rollout. These tutorials and "how-to" videos can help you get the most out of our edtech ratings and Lesson Plans. Note: The videos reference Graphite, the former name of this website. Other than the name, all the information contained in the videos is accurate. Want some useful teaching tips? Or are you interested in what teaching a tech-rich lesson looks like? These videos cover teaching practices, edtech models, and how technology can support learning. When we show videos in class, we want our students to be active viewers -- to comprehend, not just consume. But why stop at comprehension? When it comes to video in the classroom, students shouldn't just get what they're watching, they should have something to say about it. Check out the video for our tips on how to help students become better active -- and reactive -- viewers in class. The editors at Common Sense Education share their tips for how to unlock the full potential of formative assessment apps and games such as Kahoot, Socrative, Plickers, and Poll Everywhere. 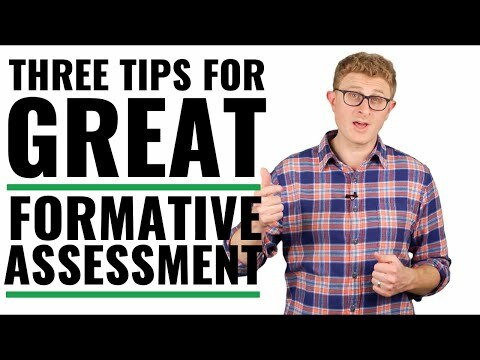 For more, head on over to our blog post on The Best Formative-Assessment Tools, Tips, and Lessons. Digital devices put the world at our students' fingertips, whether with their own cell phones or with school-provided computers and tablets. But, along with opportunities for powerful learning come the risks -- and realities -- of distraction. 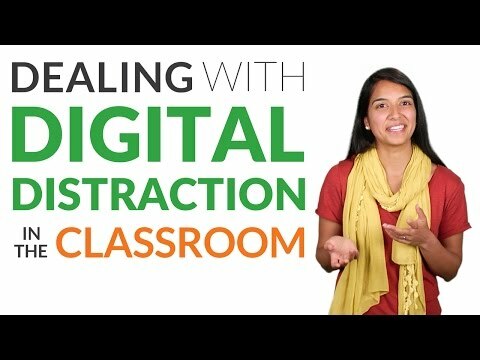 So, what are the best ways to manage digital distraction in the classroom? 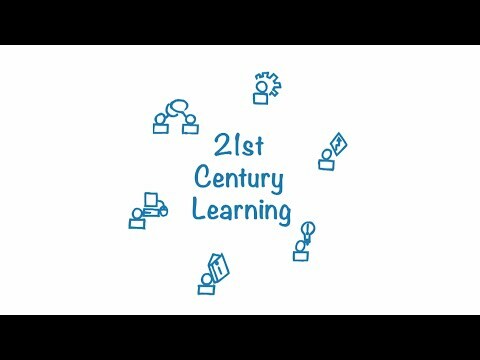 Here, you’ll find practical tips on supporting students and modeling productive 21st Century learning. Effective parent-teacher communication is crucial in helping students learn. But, for busy teachers it can be challenging just to keep up. Can apps and other digital tools make it easier to keep everyone -- parents and students -- in the loop? Transparency and equity are key to managing any communication between home and school. 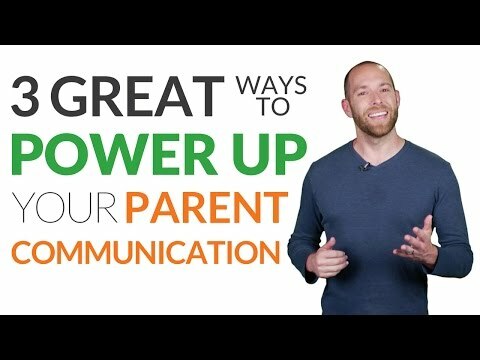 Watch here to find a variety of tools and useful tips to help you better engage your parent audience. Learning to code in school is more popular than ever, and it's never been easier to get started. 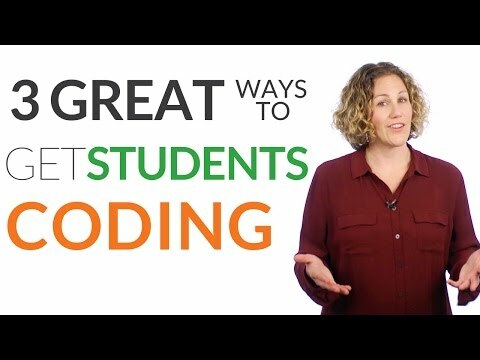 What's more, coding can teach students skills that apply across the curriculum, beyond computer science. So, what's the best way to get your students coding in your classroom? Here you'll find some practical tips on how to set up learn-to-code lessons that empower students to become producers, not just consumers, of digital media. You can also download and print our Cheat Sheet: Get Started with Coding for an easy way to reference these helpful strategies and recommended tools. 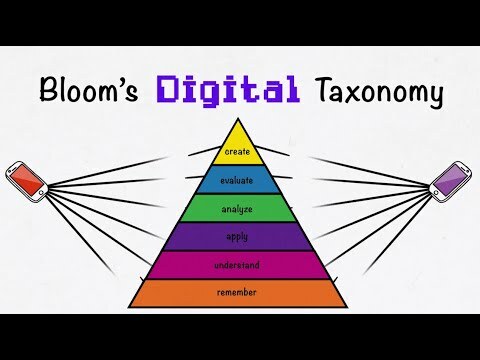 Learn how educators are reframing Bloom's Taxonomy through the lens of educational technology, blended learning, BYOD, flipped classrooms, and other models. This updated version aims to expand upon the skills associated with each level as technology becomes a more engrained -- and essential -- part of learning. 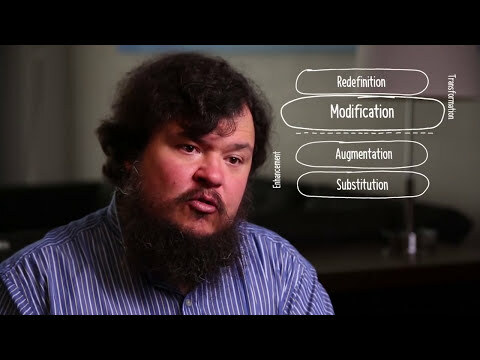 Watch Dr. Ruben Puentedura, creator of the SAMR Model, explain how teachers can apply the model's concepts to reflect on how they're using educational technology in their teaching. Watch Dr. Ruben Puentedura, creator of the SAMR Model, explain how the model impacts student achievement and how schools can use SAMR as a "common language" to design meaningful learning experiences with technology. What is the TPACK Model? 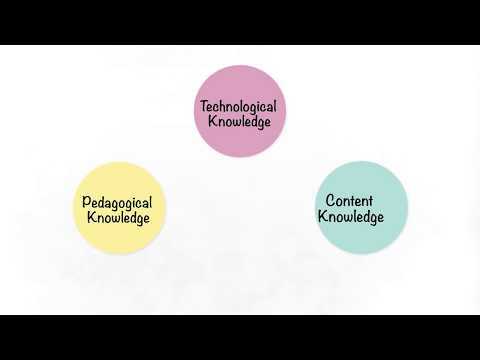 TPACK, or Technological Pedagogical Content Knowledge, is a model that helps teachers consider where their strengths and weaknesses lie in their knowledge of content, pedagogy, and technology and how these areas work together for innovative teaching and learning. Hear from Helen Soule, executive director of the Partnership for 21st Century Skills (P21), on how education technology is an essential part of the 4 Cs (communication, collaboration, creativity, and critical thinking) and what classrooms implementing the 4 Cs look like. 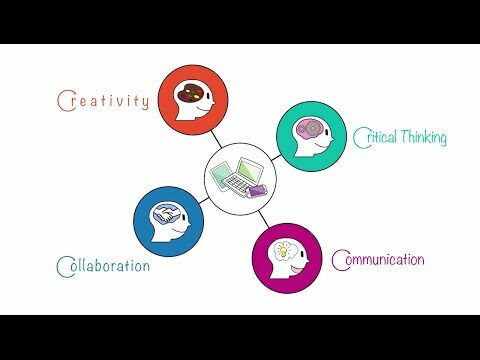 • Elements that make up PBL based on the Buck Institute of Education’s Essential Project Design Elements. • Ways you can get started. • What a flipped classroom is -- and is not. • Why it's powerful to create your own videos. • How to get students to watch the videos. • What flipped learning is. • Different ways to flip, including in-class flipping. 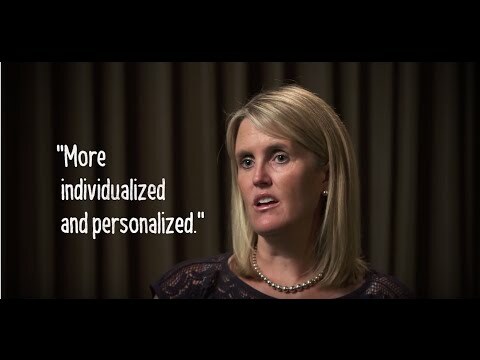 • How a flipped classroom is like cloning yourself for students. • Why creating engaging videos is important. Using technology is quite different from teaching with technology. Check out four steps you can follow to design tech-rich lesson plans. See a tech-rich elementary school math lesson in which students learn metric measurement by measuring parts of their bodies. This lesson includes edtech tools Kahoot, Curious Ruler, and Office Mix. This lesson was taught by Crissy Wheeler, elementary school teacher and Common Sense Education Certified Educator: EdTech Mentor. See her lesson plan, Unique You! Teching with edtech involves teachers getting out of their comfort zones and trying new things. Hear one teacher's thoughts on the importance of taking risks in teaching. Why is it important for teachers to model a risk-taking mindset for students? Hear why one teacher believes risk-taking, making mistakes, and celebrating failure with students is an important part of the learning process. Good lesson plans don't have to happen only one way. 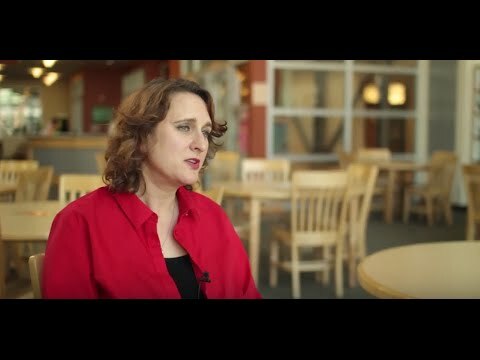 Hear how one teacher deals with the (inevitable!) technical difficulties that can happen and how she involves students. The W-Fi is slow! The tablet won't download the app! As a teacher, you probably always have a plan B. And when using edtech, having a plan B is even more important. Hear one teacher's thoughts on how to roll with the punches when you experience a tech fail. Teachers know the importance of sharing students' voices with the world. Hear how one teacher empowers her students to share their voices. Students love to share what they know! Teachers can draw on their students' expertise with educational technology. 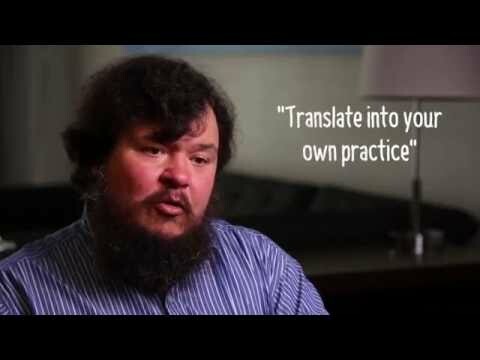 Hear how one teacher does it. Using video in the classroom is as easy as pressing play, right? Check out step-by-step instructions on how you can use video effectively in your teaching, and encourage your students to be active viewers rather than passive couch potatoes! 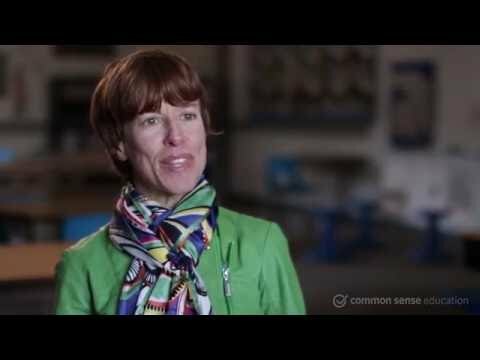 How do you find great videos for your students? Hear one teacher's tips on selecting quality and engaging videos for students. 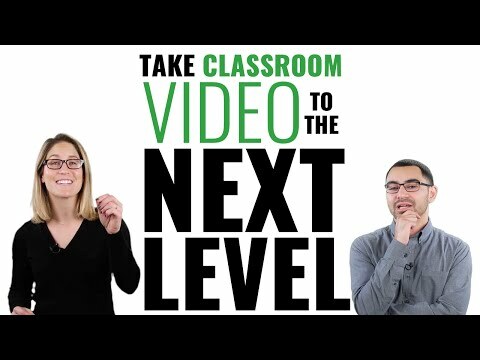 How do you find great videos for your students? 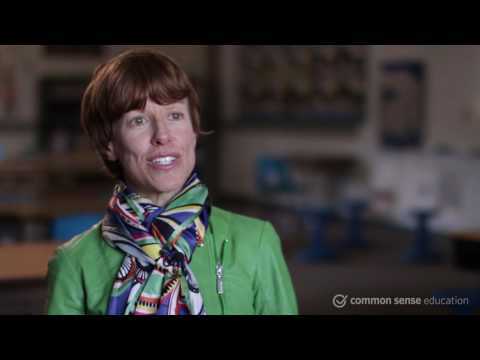 Hear one teacher's tips on selecting quality and engaging videos. As part of the YouTube generation, students today watch a lot of videos. But do they know how to view them with a critical eye? Hear how one teacher helps his students by putting them in an "active viewing" mindset. When showing videos to students, how do you help them pay attention? Active viewing is a strategy that any teacher can use to help students get the most understanding out of videos. Hear how one teacher describes it.